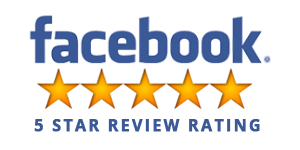 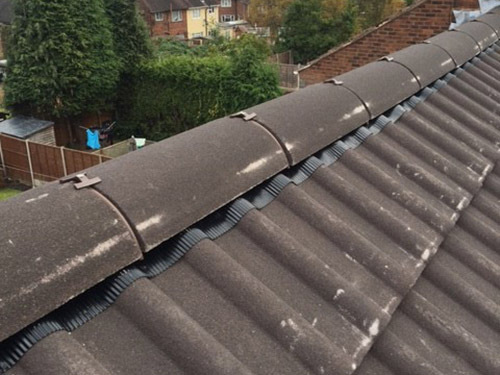 We can install and replace new dry roofing systems. 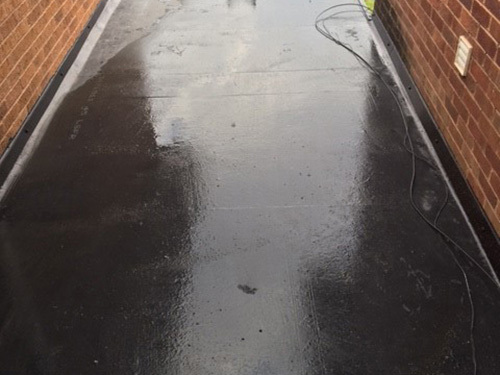 If necessary we can replace your mortar with a maintenance free dry fix system. 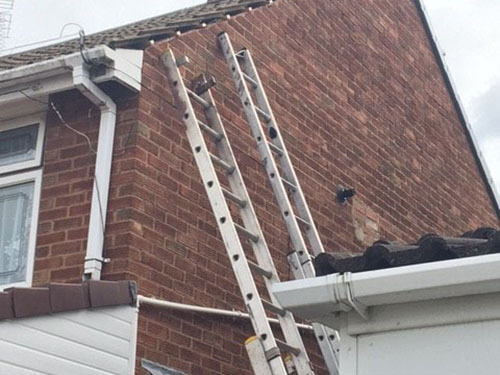 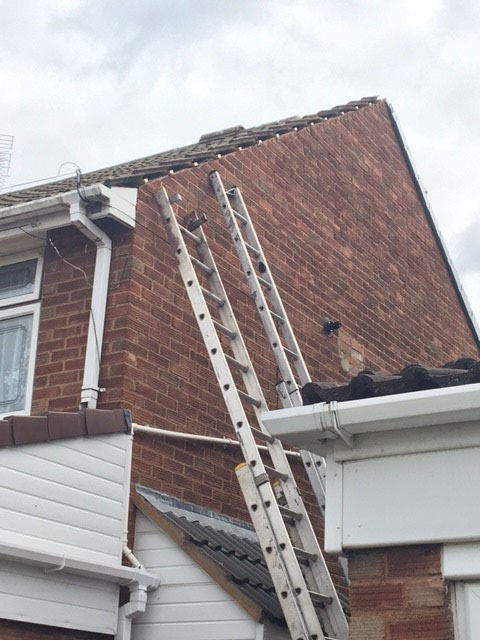 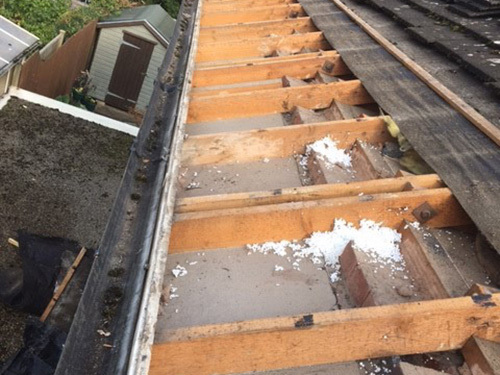 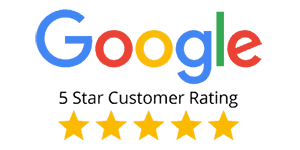 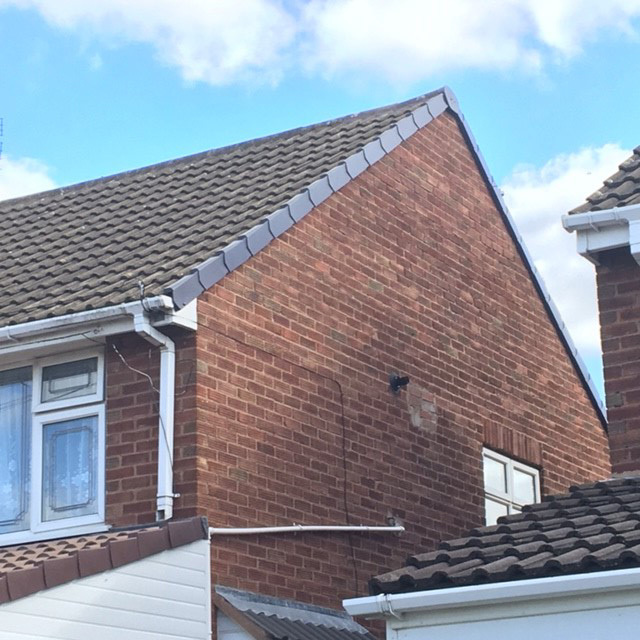 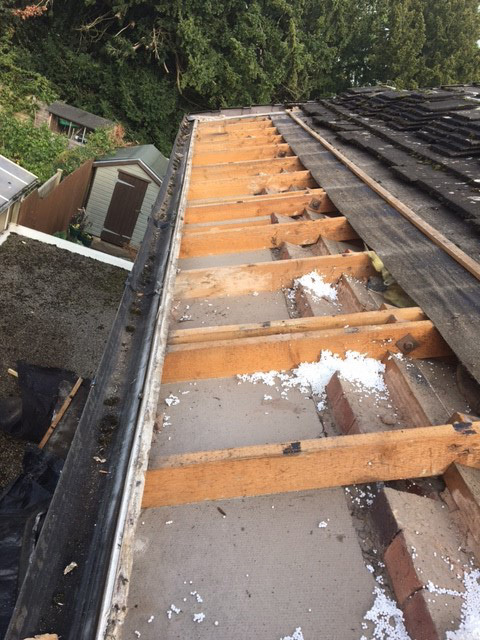 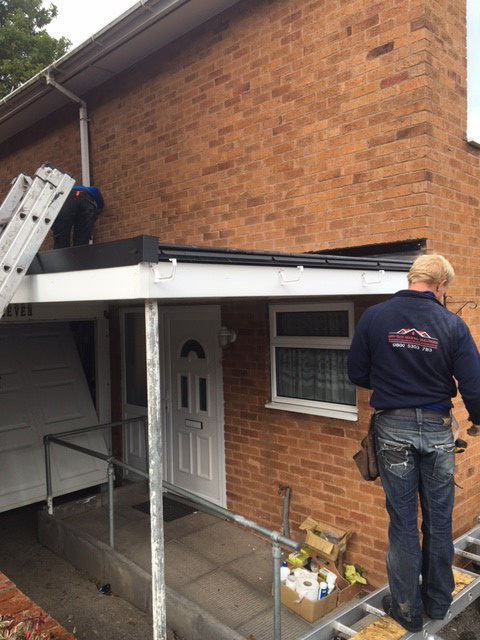 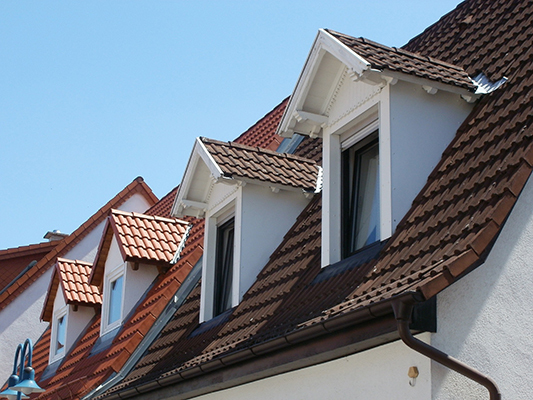 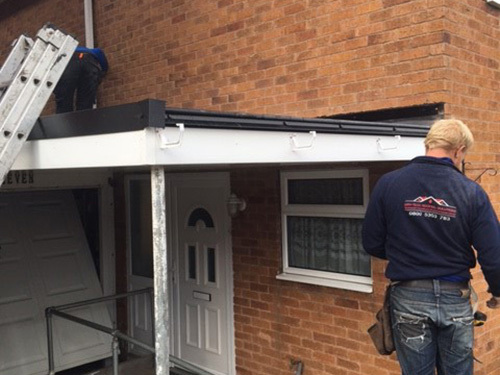 We will remove the old dry ridge and/or dry verge and make sure that all damaged parts of the roof are fixed and safe. 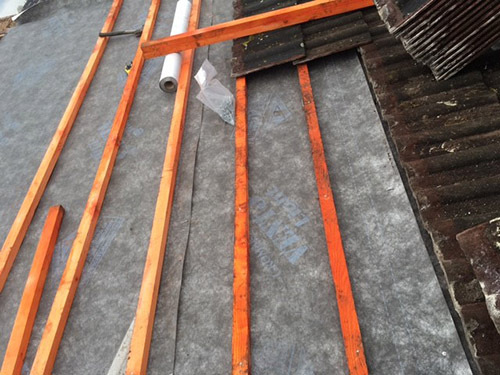 Providing exceptional resistance to water penetration, the system is extremely fast and easy to fit, no special tools, or skills, are required. 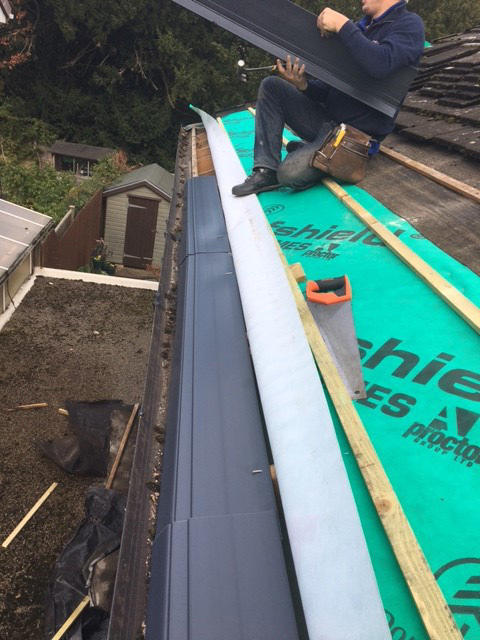 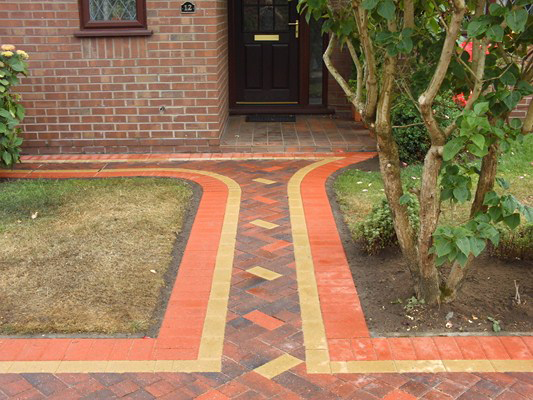 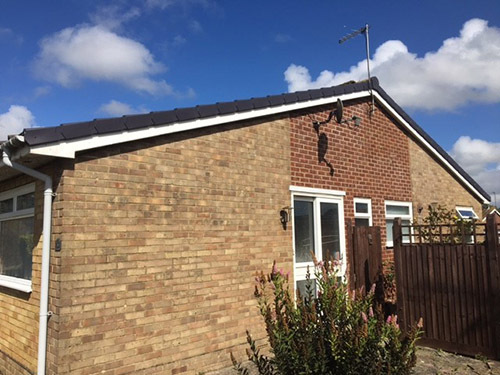 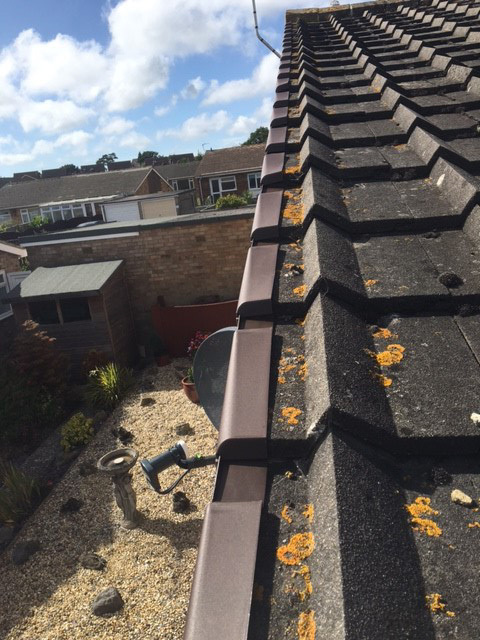 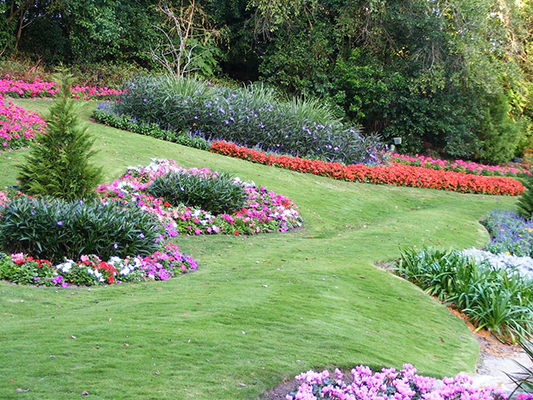 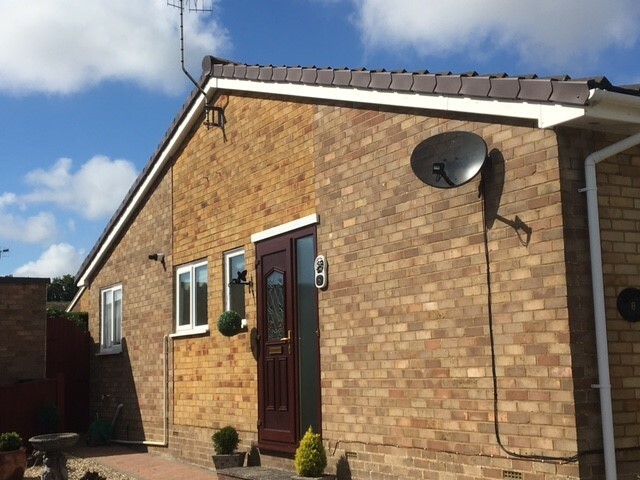 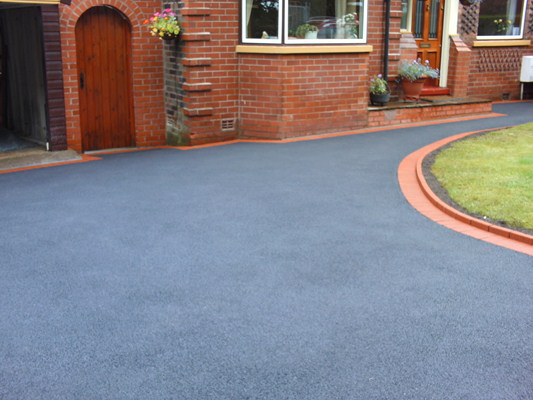 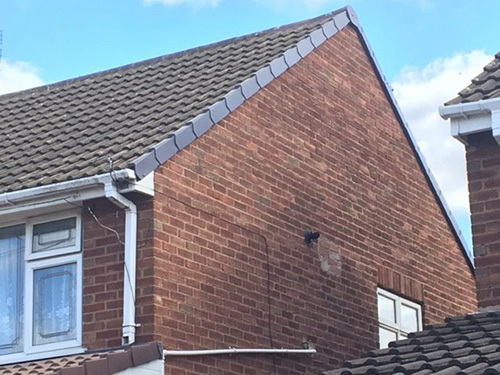 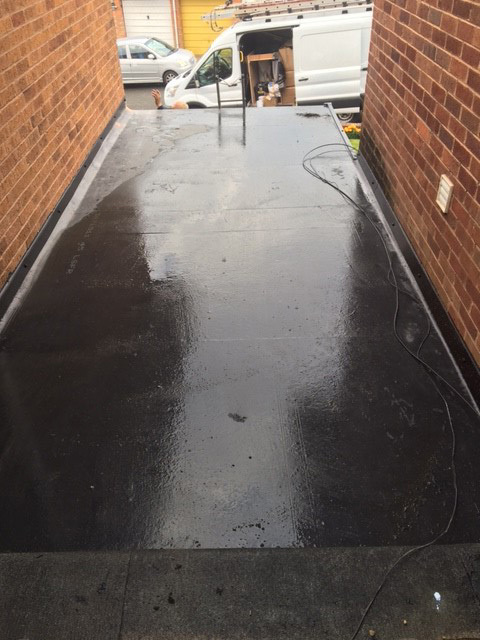 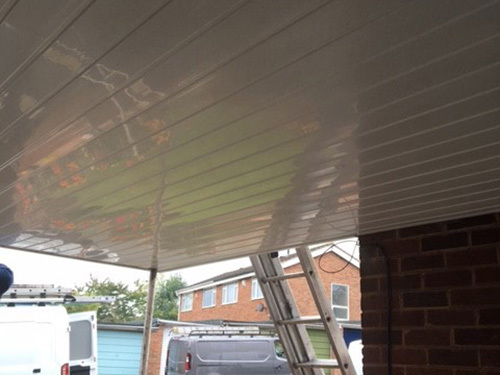 There is no need for mortar, making the job of fixing the ridge quick, easy and clean, as well as making it possible during frosts and other adverse weather conditions. 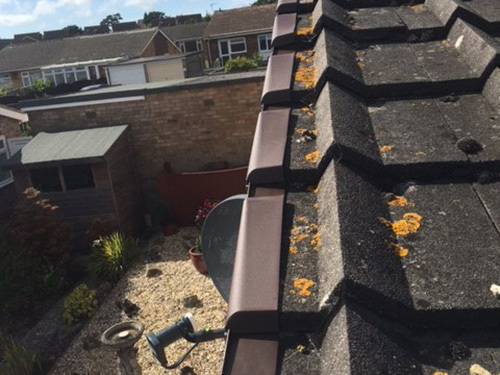 With no need for mortar the dry ridge system has low maintenance meaning you don't have to add more mortar every few months. 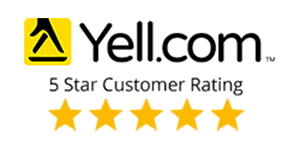 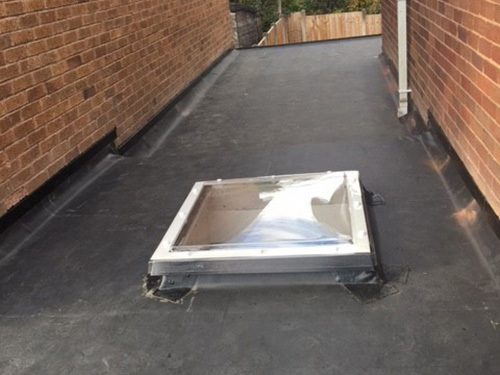 The system is compatible with most makes of concrete round and angled ridge tiles and most slate, flat concrete and profiled tiles. 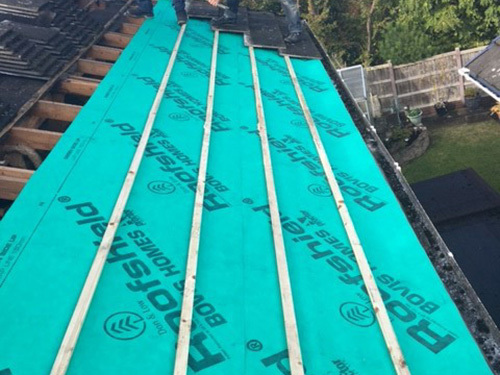 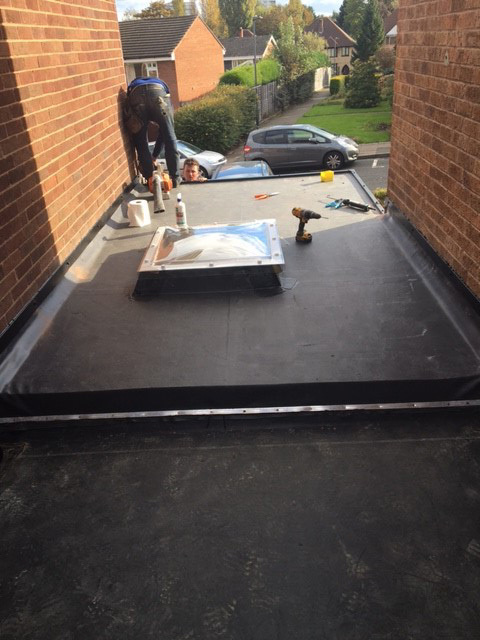 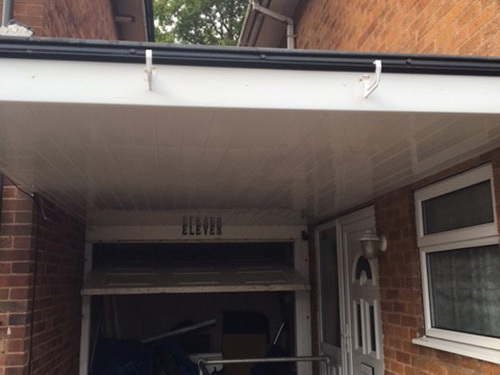 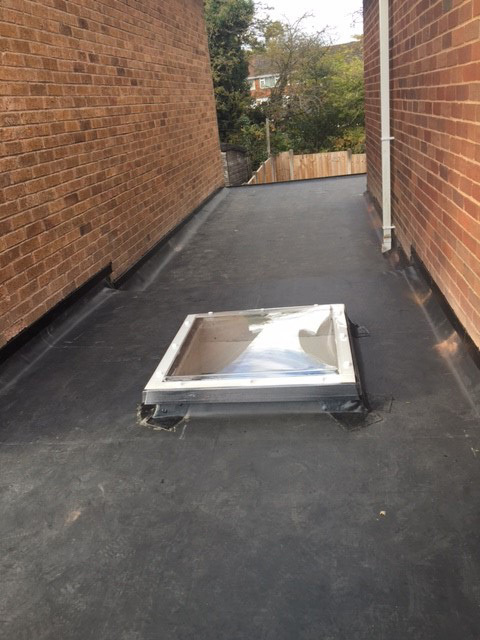 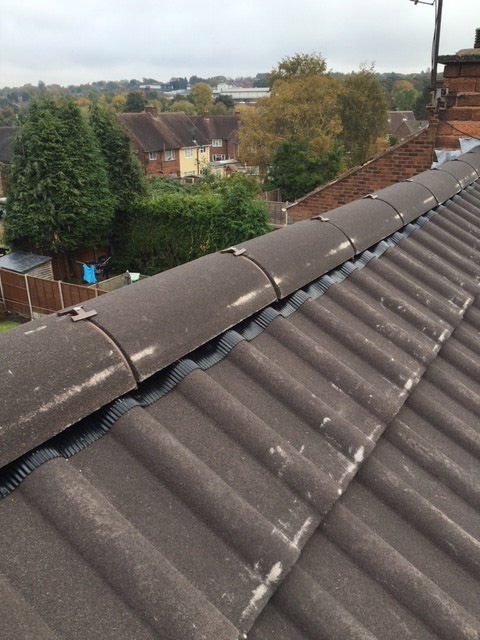 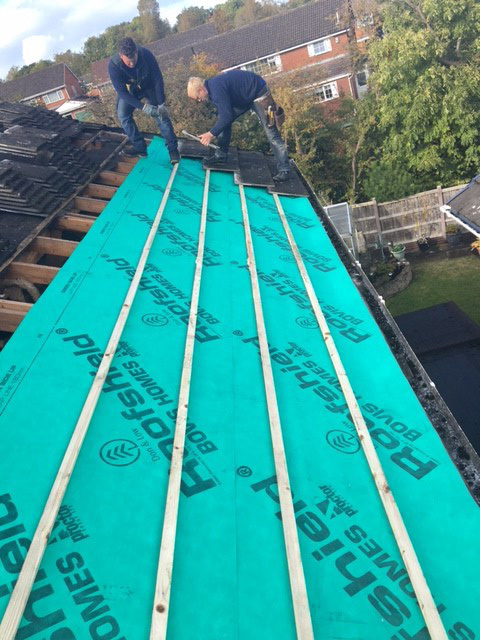 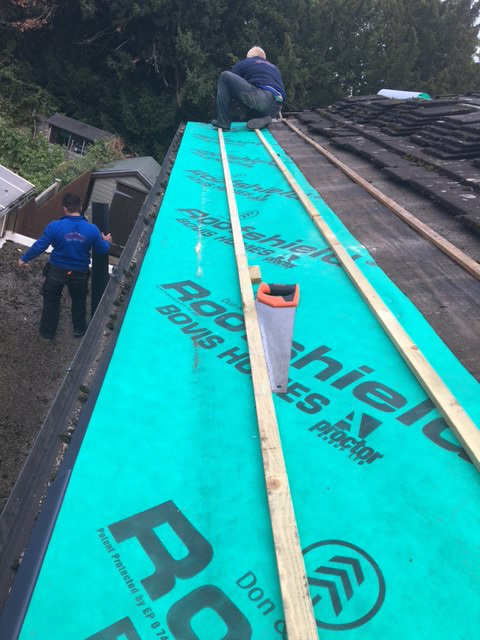 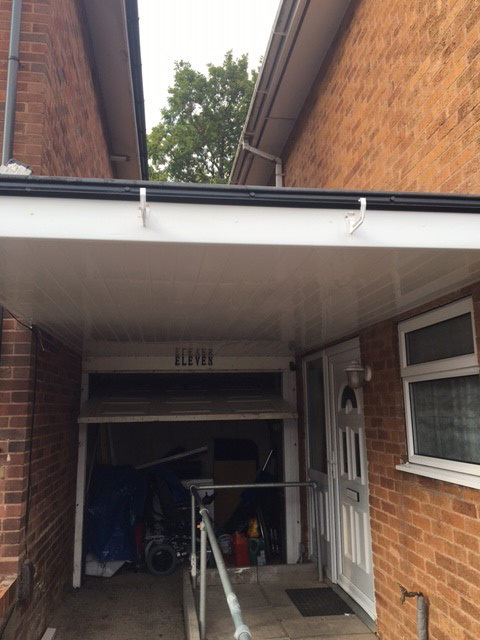 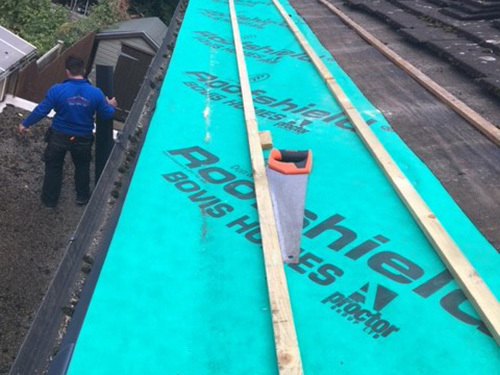 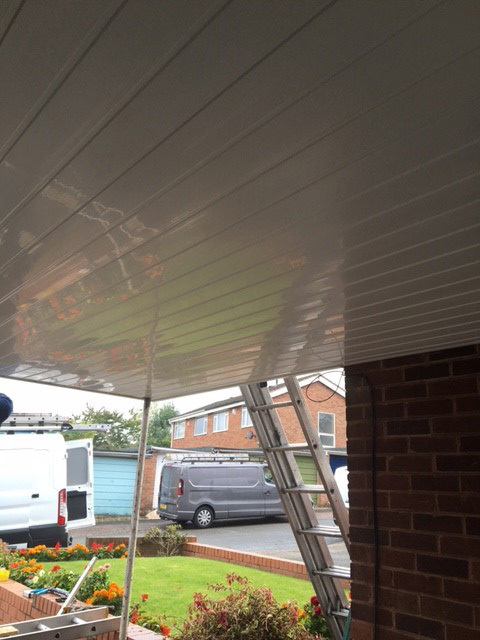 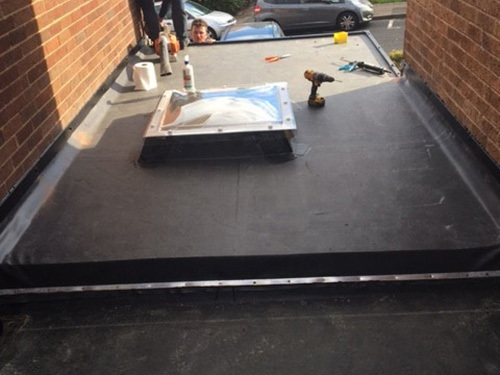 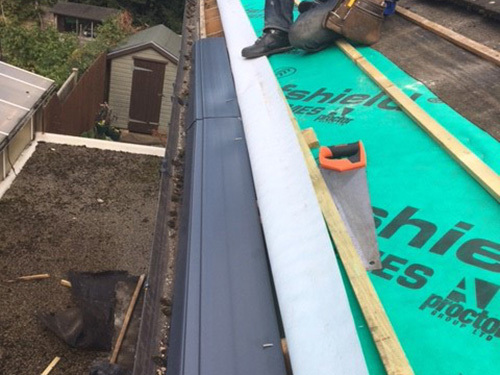 It can be fitted to the ridge of any duo pitch roof which has a pitch between 15 and 45 degrees.